Have you started working in the cloud yet? Clipboard makes it easy to save your work and keep track of your favourite projects anywhere in the world. This site publishes reviews submitted by the community. So far there are 1801 reviews published for 1452 different products. You can also receive Free Book Marketing & Book Promotion! 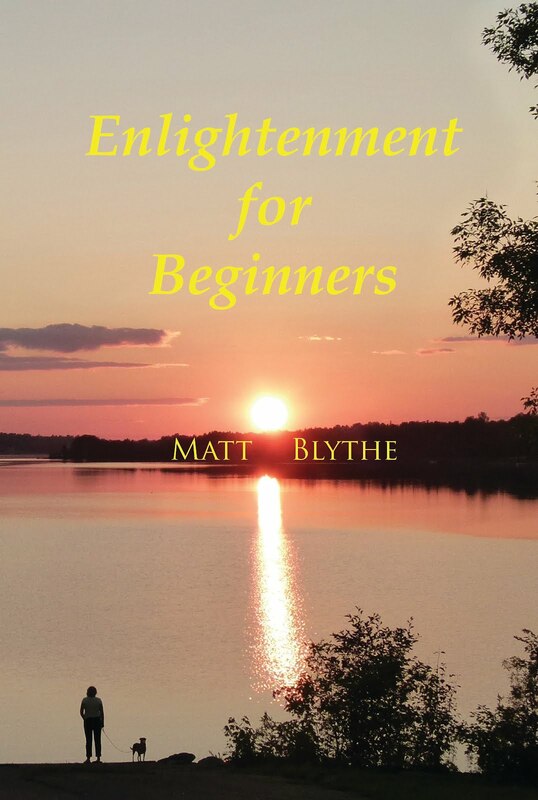 Although I consider my first book "Enlightenment for Beginners" to be transformational and cutting edge in terms of its healing affect, I do not perhaps sell as many copies as I would like, or think I deserve. I participate in quite a lot of online marketing, social networking mostly and everyone I have feedback from says they love it. 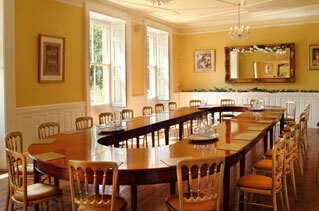 So what can we do to improve our sales figures and enjoy the process? For me it is about building trust, interest and enthusiasm from our closest relationships (the ones we are aware that we touch) and then extending this outward to the wider audience through networking. There are steps we can take to market our own books, like creating a page on FaceBook, plugging it on Youtube and Twitter, and creating a blog on Blogger, then linking these pages up with tools like Ping.fm and Networking Blogs so that when we post all our networks update at once. And then making sure we update them regularly to keep the content fresh for our subscribers. Offline we can organise workshops and talks based around our books, book signing events at local bookstores, radio, television, internet, magazine and local press are also good places to get interest for our books. You can send a complimentary copy of your book to a prospective partner and ask them for an interview or a review in exchange. There are literally hundreds of opportunites and some people prefer some avenues more than others. There is no set way to market your book it just depends what you are comfortable and confident with. The important thing is to be willing to try. If we do not try we never make any mistakes (other than not trying), never learn anything new and we cannot modify our game stratedgies. People who do not need to try have reached a level of success and influence through hard work and trying, trust me. It also helps to have an enthusiastic publisher backing your corner. Some important things to consider are: how much work and commitment you are willing to put into marketing your book with regards to return on your investment. Interviews are free and are almost always a great way to spread our message. Sending free copies of printed books costs money and most of us don't have access to the resources that mainstream publishers have. So you just have to way up what feels true for you and give yourself totally to that. The main blocks to receiving are psychological in my experience. Things like fear, guilt, unworthiness and unwillingness to give or learn the lessons at hand can hold us back. Positive things like forgiveness, love, courage, willingness, true giving, vision, partnership, support, commitment and taking the next step will always move us forward towards our goals, as long as we are not moving away from our goals at the same time! 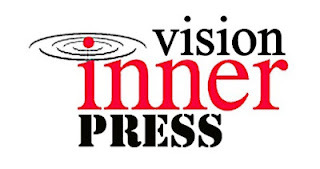 I am currently working on my second book "A Cause for Miracles" as well as publishing for others, (through my imprint Inner Vision Press) and I am hoping that launching my second book will give my first book a marketing boost too. (You cannot unring a bell but you can ring it TWICE). I can definitely help with publishing an ebook or a printed book with some marketing. 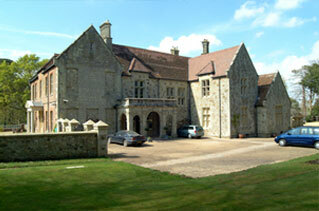 If you have a book to publish, check out the pages here on my blog. 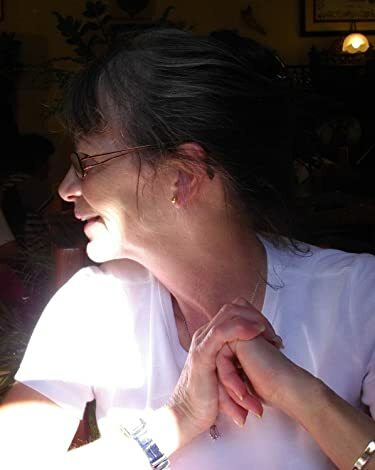 I don't make unrealistic promises to my authors, as I consider publishing a book to be a partnership process between publisher and author - like a relationship - BOTH partners need to make an effort to successfully market a book. 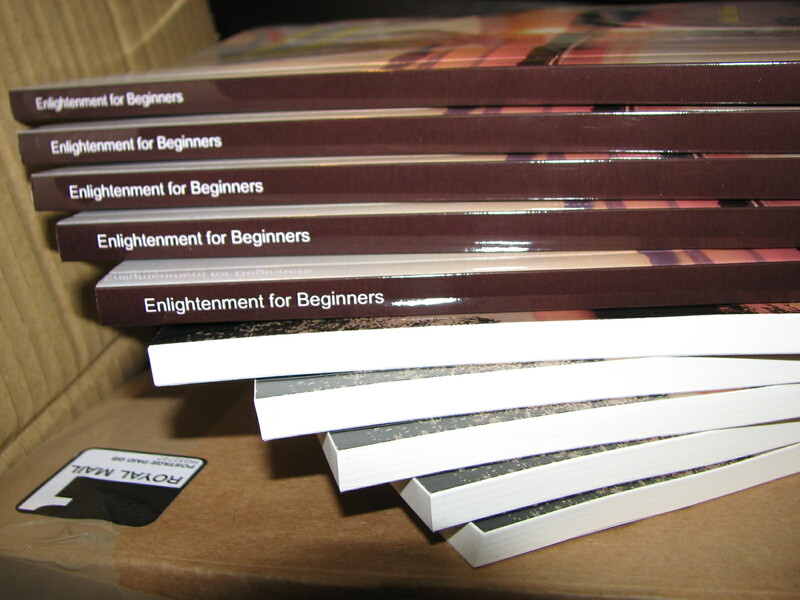 As you have probably already experienced, our books can be the best in the world but they do not sell many copies if no-one knows about it. 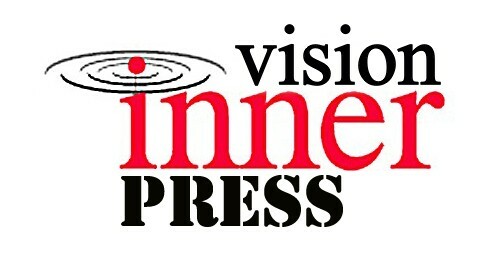 At Inner Vision Press, through consistent and strategic marketing, partnership, networking, search engine optimization and press release, I guarentee the world will know about your book when it comes to publishing time. 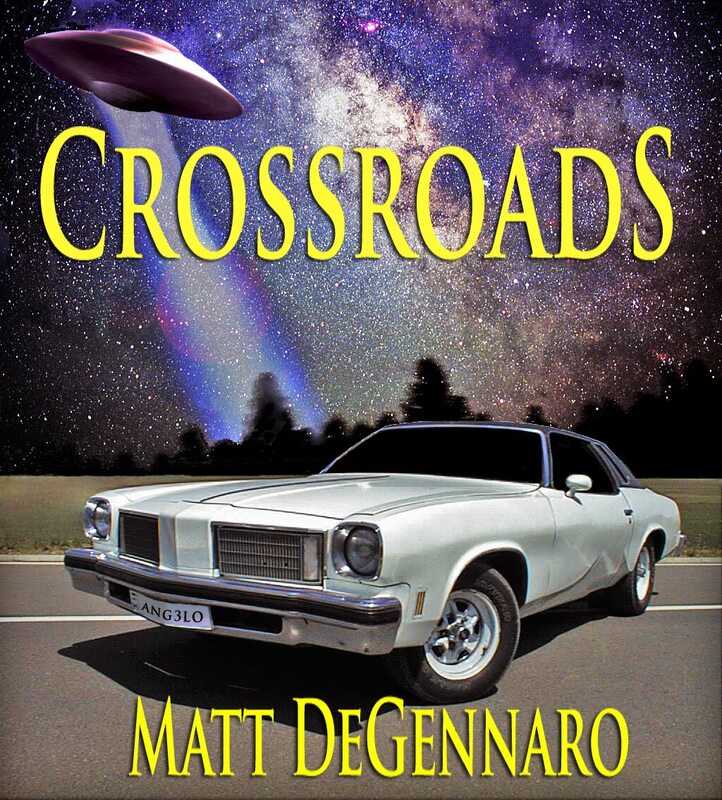 I have made a commitment with Matt DeGennaro to publish his brilliant new novel "Crossroads" later this autumn with the Inner Vision Press imprint. Date of Publication: September 21st 2012. Matt DeGennaro graduated from Brown University with a 'BA' in American Literature & English Expression. 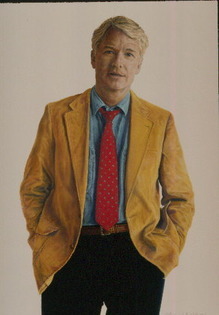 He then attended the New York University and studied Creative Writing and later went on to the School of Visual Arts. Matt's many career achievements as a screenwriter include writing for popular television and sports shows, movies and screenplays. 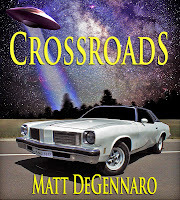 Angelo DeMarra is an Italian-American with a normal life: wife, son, car, day job, apart from one thing. When the "ill-fated" Angelo is hanged and nearly killed as a child, it set him on a course that would change his life forever. When Angelo meets "Pop" an aging gypsy fortune teller, and Pop tells him he only has two weeks to live, Angelo is catapulted into a series of events that will quantum-shift his evolution and shape the very destiny of mankind. With the help of Joyce (his wife), Philip (his son), Lisa (his former lover), and a band of renegade aliens... discover how Angelo deals with Pop, comes to terms with his "fate" and ultimately finds meaning and purpose in his life. 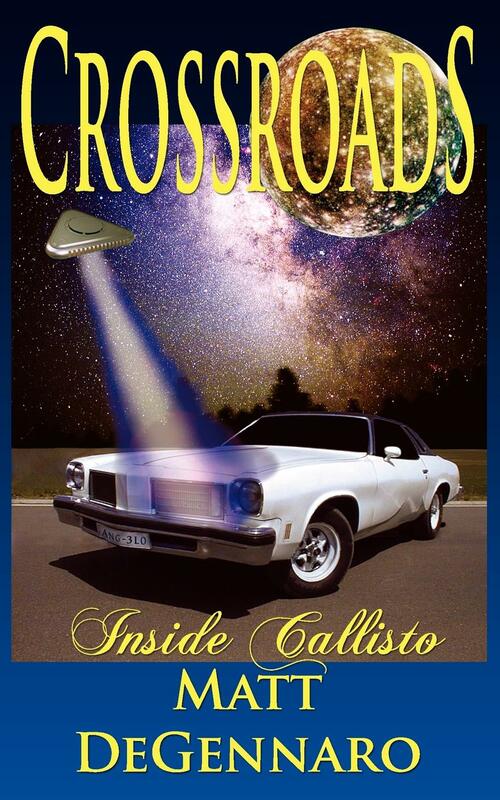 Crossroads: Inside Callisto will take you on a rollercoaster ride to enlightenment, have you reading on the edge of your seat, and give you a deeper understanding and appreciation of the meaning of life... all without leaving the comfort of your arm chair. 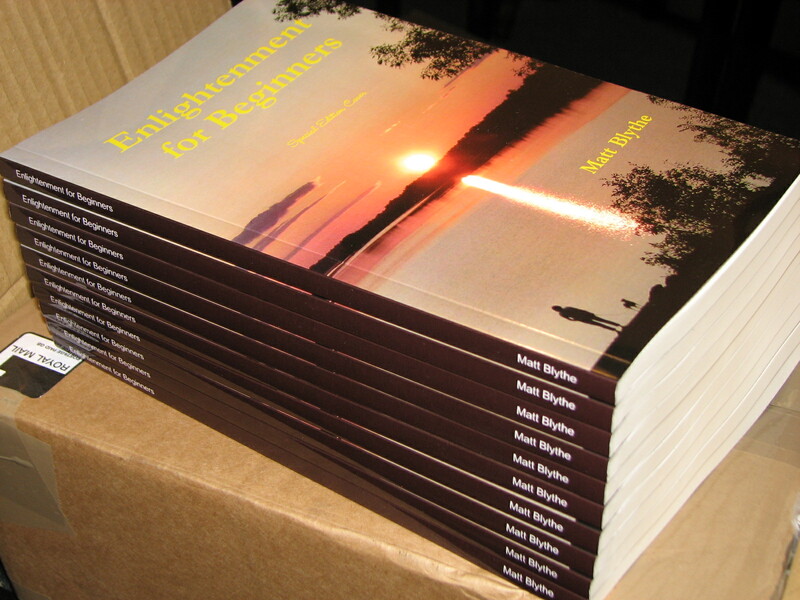 This book is a coming of age, a maturing of vision and the realisation of a life-long dream. 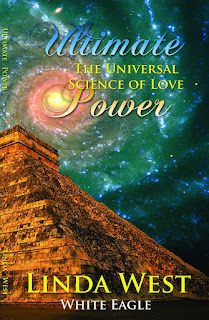 A book about mysticism, traversing the unconscious mind and the transformational power of Spirituality. Read it at your own risk and watch out for the bumps... gooosebumps that is! Published by Inner Vision Press, September 21st 2012, Crossroads: Inside Callisto is available in paperback and as a digital download from most good book stores.